Prime Game Set by LSD Electronics – your new ultimate business tool! The laser tag battle system is ready for operation 24/7. Powerful li-ion batteries provide up to 50 hours of active playing. The set is totally wireless and authentic. 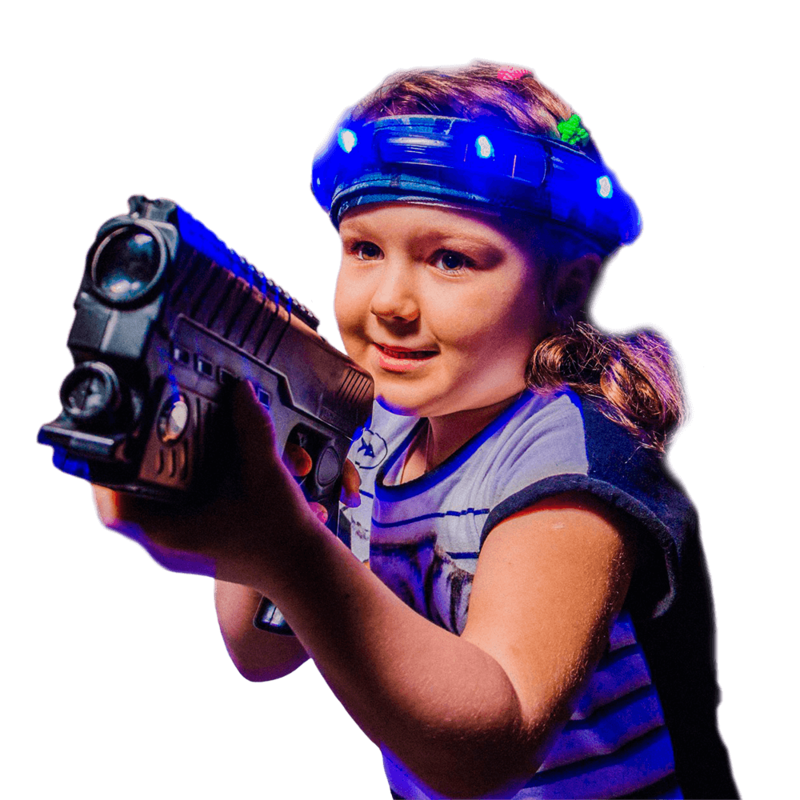 Advanced electronics and reliable assembly – are the key points of a successful laser tag business. Factory warranty – 18 months. FREE delivery worldwide on this order for a limited time. Finally LSD Raven Arena arrived. Absolutely wireless and 100% online gaming type is just wonderful. The taggers and devices are loaded with the special firmware to boost up the data transmission and provide pure fun for gamers and spectators too. The game kits are set up in couple clicks with no specific knowledge needed. 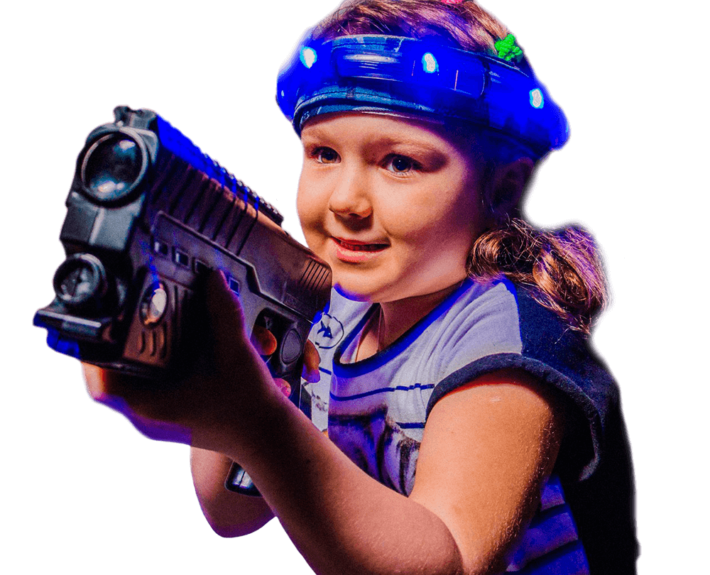 LSD Raven is not just another laser tag guns set. 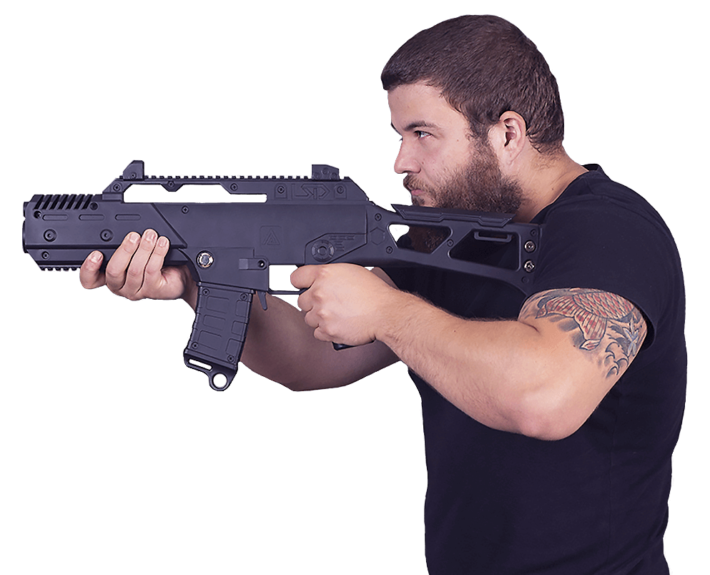 It is the game kit which is totally ready for home use or to start the business and make money on the fly. 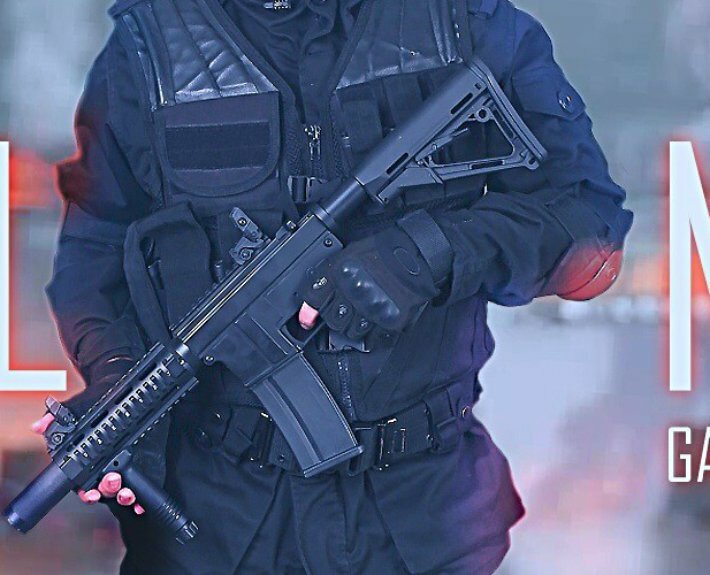 Reliable taggers and essential additional devices and vests will help you operate the business in easy way. Great variety of scenarios and online scores tracking feature will help you promoting the venue so the customers will be coming back again and again. No age, gender or health limits. Play real! 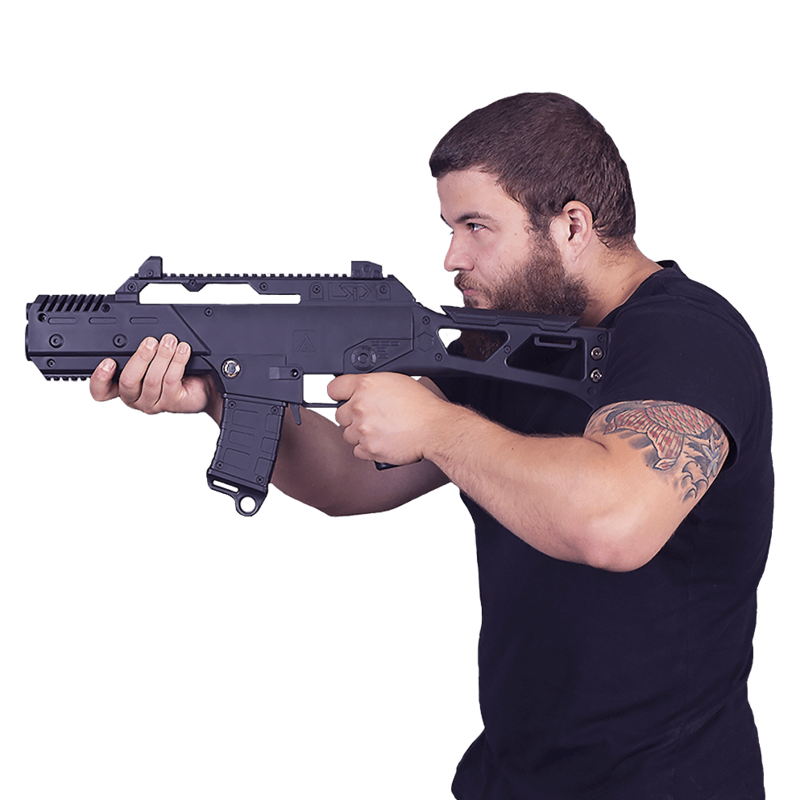 FULL METAL GAME SET is an ideal solution for military laser tag. New level of realism, fully metallic sets will impress your visitors with realism and abundance of details. A wireless system, equipped with serious lithium ion batteries, provides a continuous work up to 50 hours. Modern electronics and body reliability will allow you to focus on your business only, there is also a factory guarantee and a free delivery. 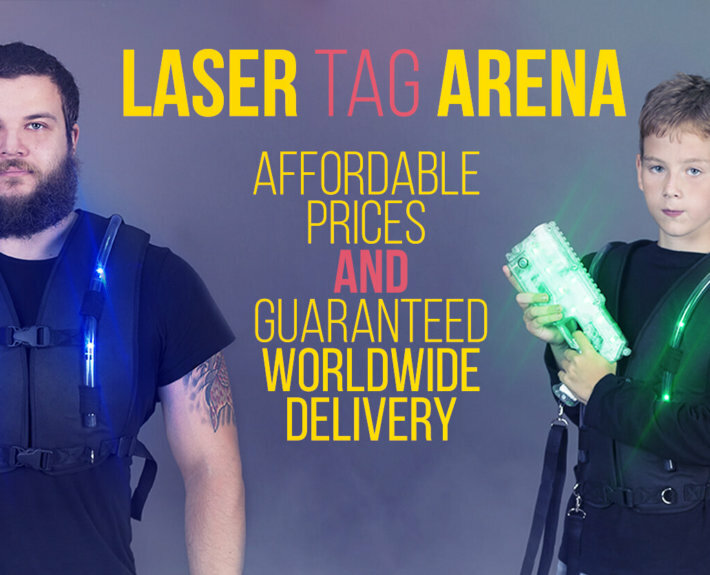 We offer you the best prices for commercial laser tag equipment.